Welcome and thank you for stopping by my home (the one I have a not so secret love affair with). For the past two years I have been following several blogs from the sidelines and now I have made the decision to become an active member of the blog community. 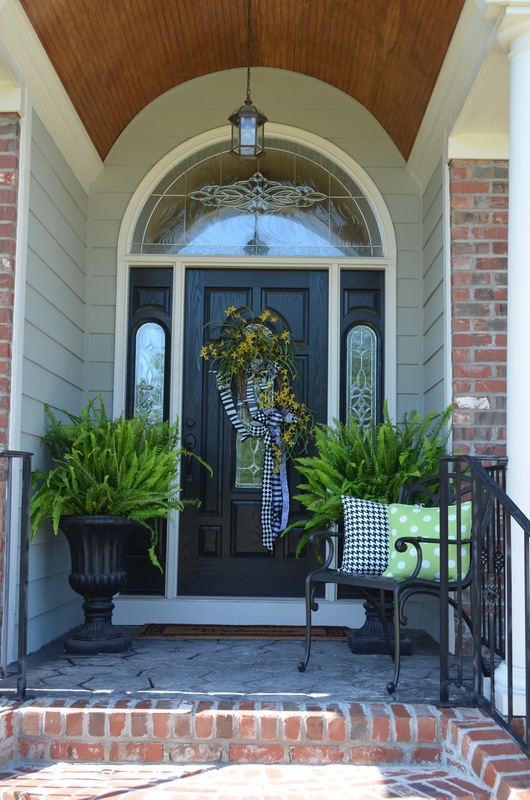 Let me begin by taking you through on a mini tour of my home that I share with my husband, who will be referred to as Mr. Southern Blossom or Mr. SB for short from now on, my son and a very grumpy Yorkie named Deuce. This is the entrance to our home, I really like the stained barrel-vaulted ceiling, however I would like to change the light. I purchased this bombe chest and placed it in the foyer when we bought the house and I really liked the two-toned wood, but since I started following blogs like Savy southern Style I really could envision it in a nice shade of Old Ochre by Annie Sloan. I change this vignette often since it is the first thing guest see when they stop by to visit. This picture shows my spring look it's presently under construction. 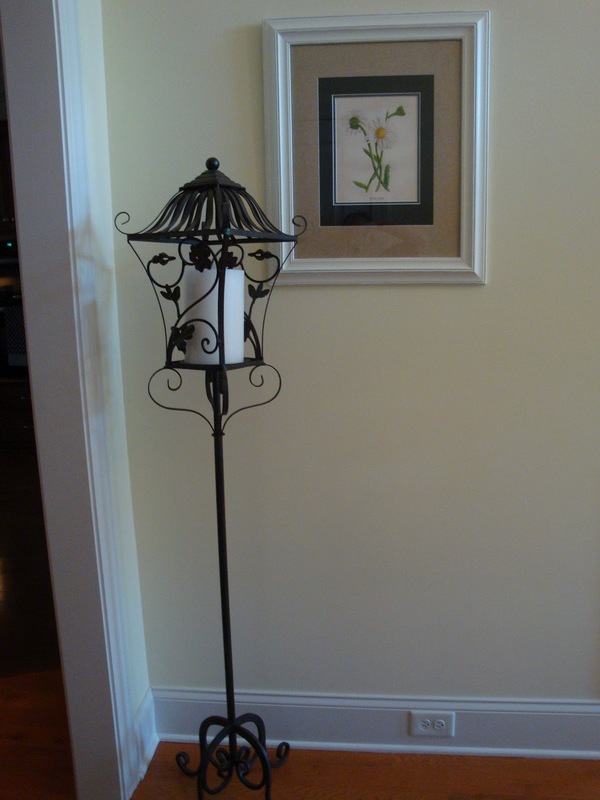 This candle holder also hangs out in the foyer, it's a fun piece to decorate with during the holidays! My sister-in-law Aaron talked me into picking up this owl one day while we out shopping at Kirklands and I really do like him he fits in well. Thanks Aaron! 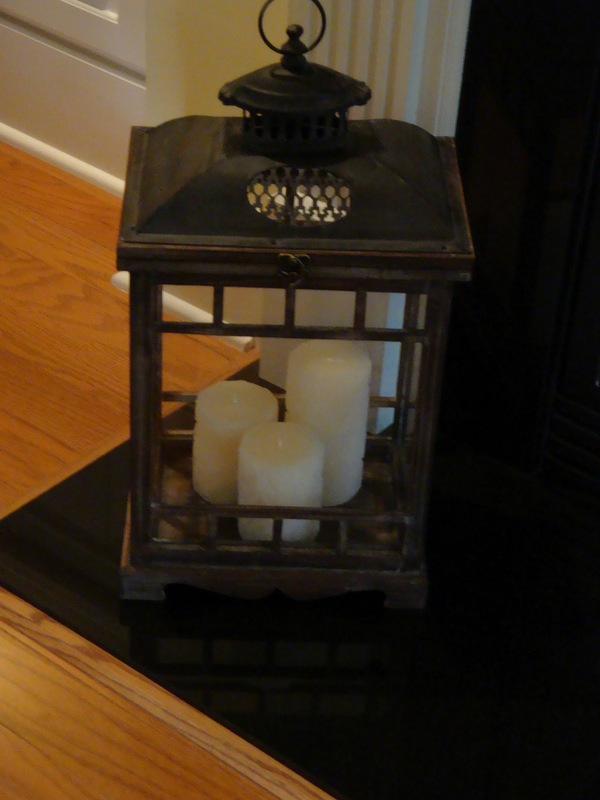 This lantern was a score from my favorite store HomeGoods might I mention I love this store and would love to see one come to my town, then again Mr. SB probably would not like that.... it's a good thing I work to support my addictions. Like this pretty little bee, on one of my many white pitchers. This is the living room coffee table and as you may notice in the background I have a large TV over my mantle with very little room for decorating, but I squeeze every little bit out. The living room as two built in bookcases that are prime real estate! This is the kitchen table that I love to create tablescapes for as well as my dinning room table and I will be sharing those with you in upcoming posts. I hope you enjoyed this mini tour and please stop by again as we tour the rest of our home even the parts that are under construction! I'm a southern gal too, I enjoy visiting blogs written by southerners; seems like southern hospitality always shines through. I love your kithen table, fabulous! Cheers to your new adventure in Blogging. Thank you for stopping by my blog, like I said in my introduction I have been reading blogs for over two years and decided this was the right time to get started. I am so looking forward to this adventure and getting to know everyone. Thank you for your comment, glad you liked my home, and Deuce will be part of the next post. Congrats on starting your new blog! Your first post is wonderful. I am new too, I started in April. My blog is Meaningful Nest. I will become a new follower of your blog! Good luck to you! Thank you for stopping by my blog, I'm glad you enjoyed my post. I really enjoyed your post about your pantry, what an amazing transformation. I too am a visual person, that probably has a lot to do with my frequent desire (obsession) to change everything in sight. I look forward to reading your blog in the future, and thanks again for stopping by. I found your blog through Savvy Southern Style. I am so glad I did! You have a lovely home and I look forward to reading more posts. Welcome to blogging. Thank you Kathleen for your sweet comment. welcome to Blogland. Happy to have ya with us. I too am southern and I type just like I talk:) can ya hear me now?? lol..
you have a stunning home and I cant wait to see more of it and your creations. Welcome! Kim's blog was one of my first blog reading experiences too! I love your vignettes and I look forward to reading more! So glad I found your blog and I will keep in touch. Your kitchen table is so beautiful. Show us more. Karen, this is Melissa @ http://daisymaebelle.com Love your home! I have the same predicament with my mantle, too much TV and not enough decorating space. I squeeze in as much as I can! I too followed blogs for about 2 years, and in March I decided to give it a go. I have loved every minute of it! Good luck with yours! Of course what is hanging on the front door caught my eye! Love it! Your home looks inviting can't wait to see the rest! Hi, welcome to blogland. 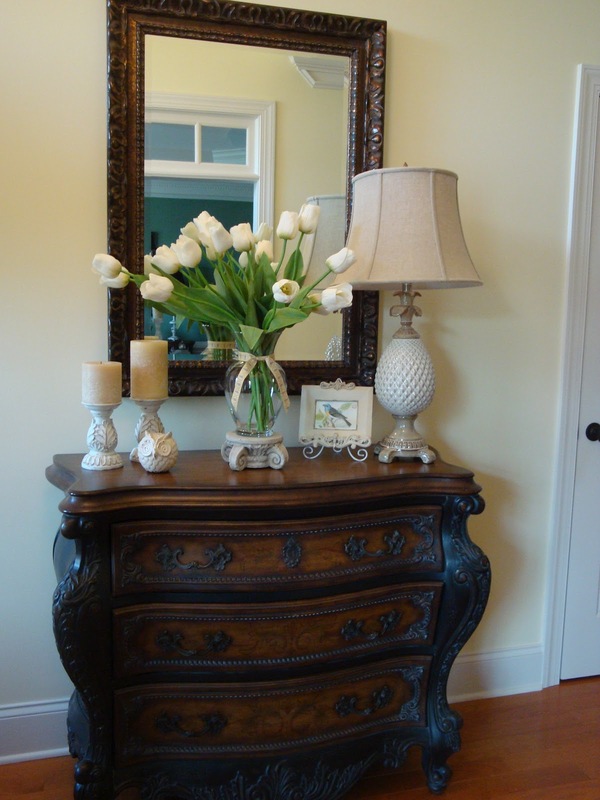 Your home is beautiful, looking forward to more posts! Hi Karen! From one southerner to another, welcome to blogland! I am a happy new follower! Hi Karen and welcome to Blogland! I'm so glad you decided to start a blog. You already know how much fun and inspiration is here. Your home is just gorgeous and I'm looking forward to your next post. 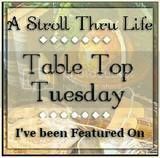 Such a wonderful start to your blog...I love to look at different ones and get some great ideas for my own home. I simply love the flowers in the vase on your coffee table, are they real or silk? And were might you have purchased them? All your ideas are just simply beautiful! THanks for showing and hope you continue...best of luck!!! Hi, you have very nice displays in your home, Lovely! I'm a white ironstone lover as well, along with many other collections. Visiting you thru Debbiedoos Newbie Party. You have a beautiful home. I love that barrel ceiling at your entrance. Thanks so much for joining Wow and for the link to me in your post. Just paint it. Welcome to blogging!! You have a lovely home. I am your newest follower, visiting from Debbiedoos Newbie Party. Have a safe and happy 4th!! Love the built-ins. What an honor to be featured on Savvy Southern Style! Happy 4th! such a beautiful home, I love love love that Bombe chest, oh my gosh thats amazing!!! Welcome to the blog community :) Your home is beautiful and I look forward to seeing more. Hi Karen! Welcome to the blogging community. Your home is beautiful and I look forward to seeing more of it...now a follower. Your home is gorgeous. I can't wait to see the rest. Thanks for sharing. Stopping over from your feature at Savvy Southern Style to say hello. You're blog name is great, nice to find a good one that wasn't taken, that's the problem I ran into. If you have been reading blogs for 2 years you already know how addicting it is and how it sparks you to want to create, and now you will find out the best part of blogging - meeting all the great people. Hi. I just found your blog and love your home. Can't wait to see more! I just found your blog linked in SS blog. 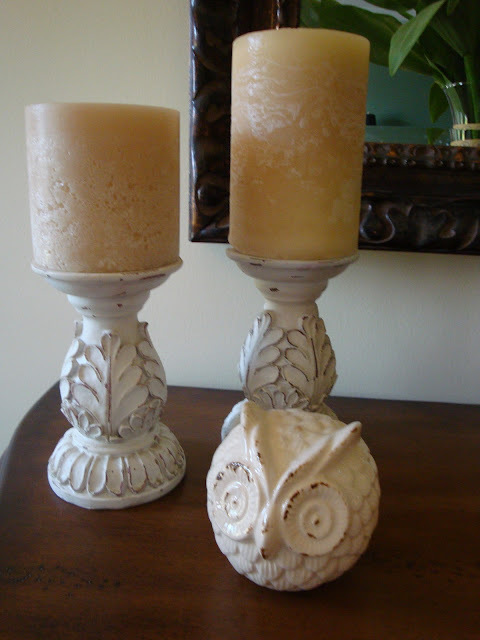 Your home is gorgeous and you have great style and taste in home decorating. Thanks for sharing your talent with us. Hi, just stopped in from Savy Southern Style! Congrats on being featured. Your home is gorgeous. You're off to a fantastic start! Sweet blog! I'm here from Kim's party and happy to be your newest follower. You have a lovely home. Welcome to blogging. I can tell I will like your house, looks like you like the color green as much as I do. Your home is lovely and I look forward to seeing more posts. 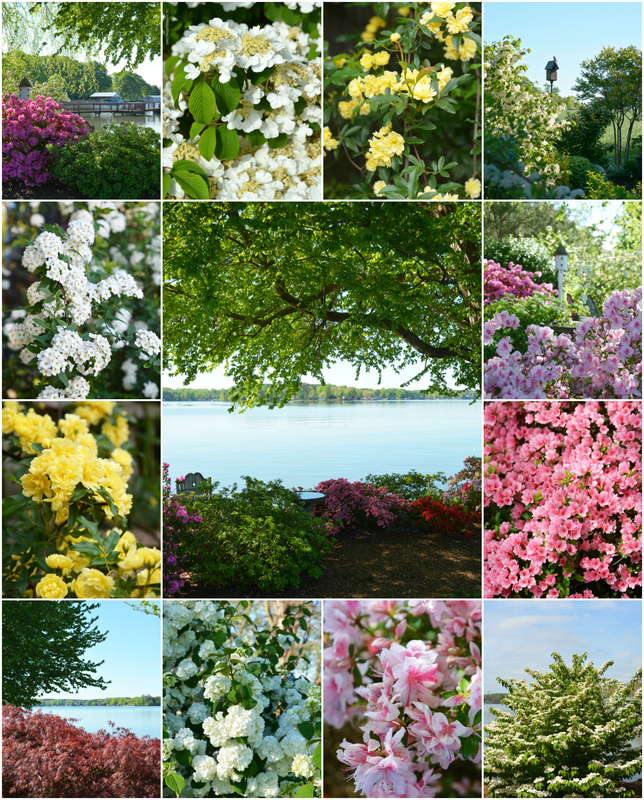 Came from Savvy Southern Style and I am loving your blog! I really like the first posts with the house tour of your beautiful home and have one question --what color did you use in your foyer? Your home decor is fantastic! So looking forward to more blogposts. Thanks!